Bitcoin has a controversial history on the Japanese market. 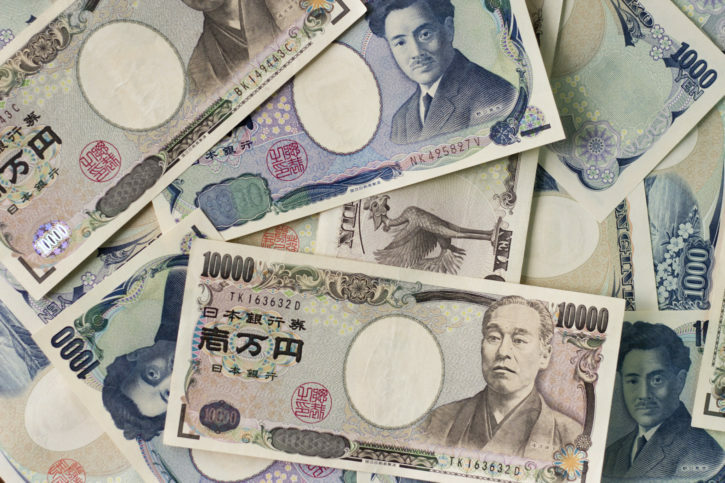 One of the first bitcoin exchange in the world has been launched in Tokyo. Mt Gox has been funded in July 2010 and quickly became one biggest exchange in the world in the next 3 years. By 2014 it was handling 70% of the bitcoin transactions worldwide. However in February 2014 Mt. Gox suspended its trading activity and closed the exchange file filing for bankruptcy protection. Around 850000 bitcoin went missing which worth 450 million USD at that time which was the first bankruptcy case in the history of bitcoin exchanges. Because of the past, the JPY/BTC trading had been a roller coaster in the past years. The trading volume sharply decreased after the scandal then just slowly started to increase in the past 2 years. However in 2016 due to the supportive measures from the government, Japan because of the leading bitcoin market in the world. The JPY denominated bitcoin market has a daily trading volume of 41000 BTC per day. This contributes to 9-10% of the total global trading activity. 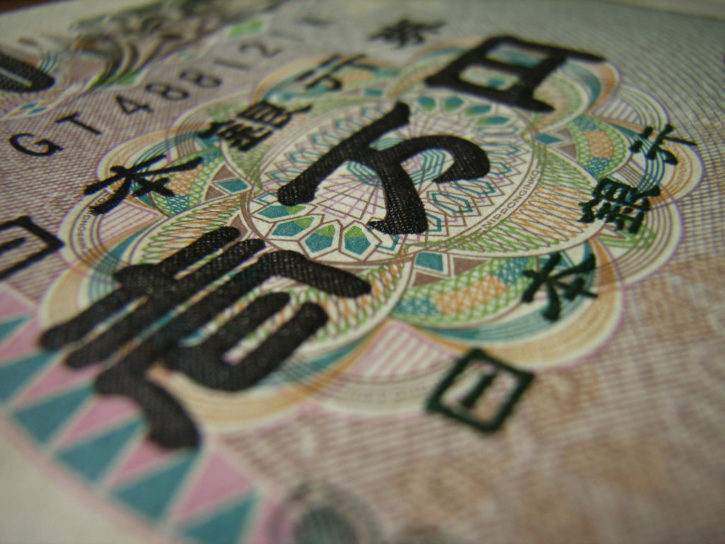 JPY – the Japanese yen is the official currency of Japan. On the forex markets it is the third most traded asset after USD and EUR. Japan has a long history of overall low inflation rates, the inflation has been 0.3% at January 2017. After the expensive lesson learned from Mt. Gox, cryptocurrency exchanges had to re-educate customers to build up the trust again regarding bitcoin. During this exercise, BitFlyer managed to gain significant market share which made them basically the only one participant on the JPY domestic bitcoin market. Besides BitFlyer, you can also purchase bitcoin for JPY on Kraken. Kraken has been pointed as a bankruptcy trustee to assist in processing the claims of the 100k+ creditors of Mt.Gox exchange. Japan has always been in the middle of the blockchain technology development in the past couple of years. Mt.Gox, the world first and largest bitcoin trading platform has been registered in Japan and was trading JPY/BTC trading pairs as well until its closure in the beginning of 2014. On 7 March 2014, the Japanese government, in response to a series of questions raised, made a cabinet decision on the legal treatment of bitcoins in the form of answers to the questions. Based on those answers, bitcoin was not seen as a currency nor a bond under the Banking Act and Financial Instruments and Exchange Law. Therefore the decision was made that bitcoin is not prohibiting banks and securities companies from dealing in bitcoins. The decision also acknowledges that there are no laws to unconditionally prohibit individuals or legal entities from receiving bitcoins in exchange for goods or services. Taxes may be applicable to bitcoins. 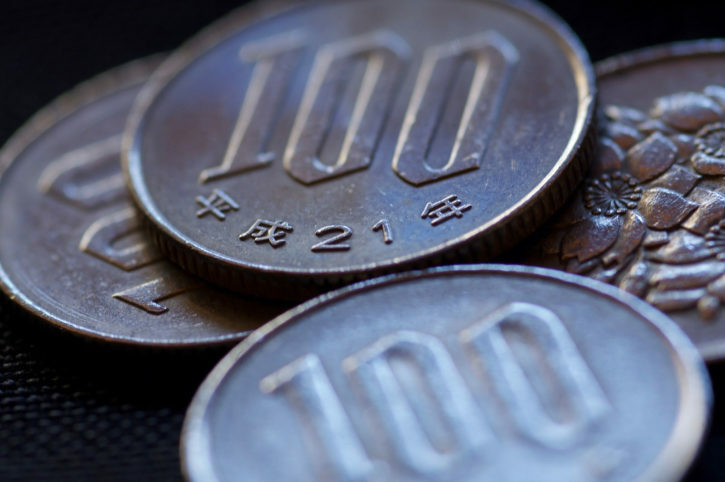 According to Nikkei Asian Review, in February 2016, “Japanese financial regulators have proposed handling virtual currencies as methods of payment equivalent to conventional currencies”. Finally, in 2017, the country’s government officially recognized bitcoin as a method of payment. The city of Hirosaki is officially accepting bitcoin donations with the goal of attracting international tourists and financing local projects.